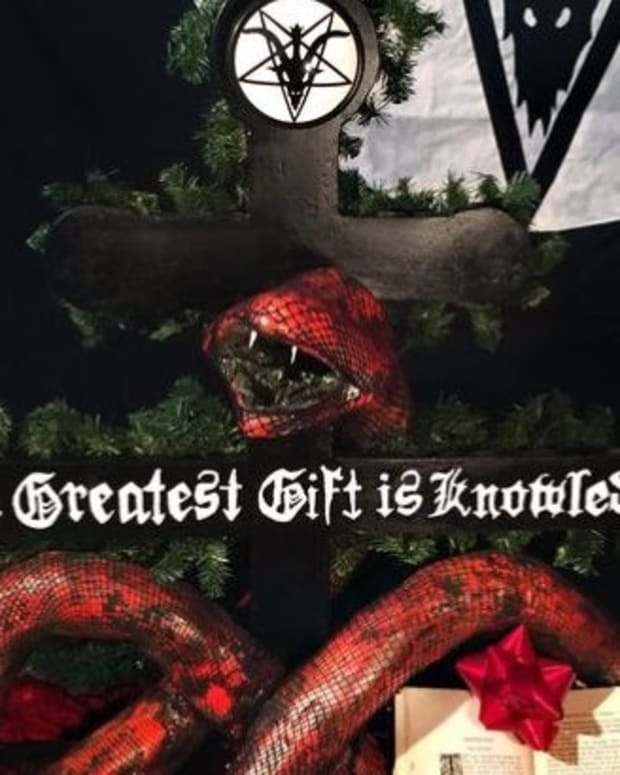 Susan Hemeryck was arrested for allegedly trying to tear down a Satanic Temple holiday display inside the Florida Capitol in Tallahassee on Tuesday. 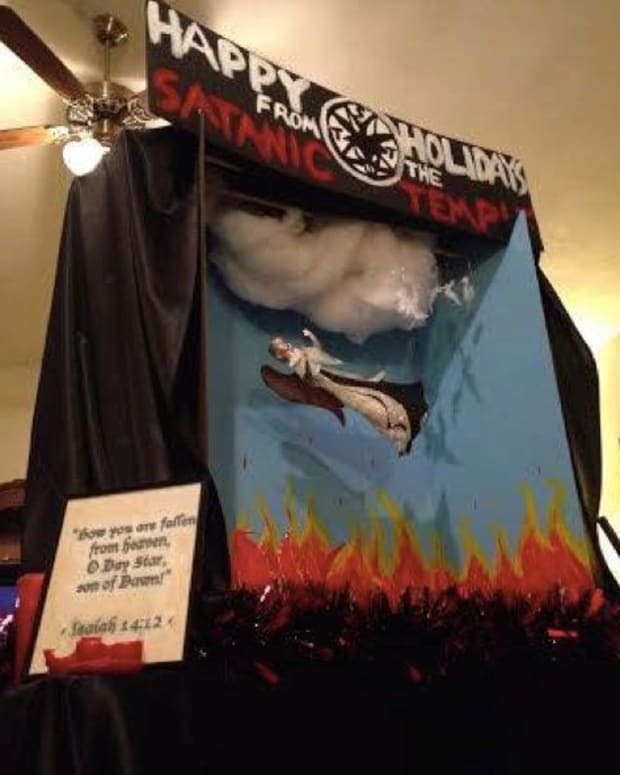 The display featured an angel falling into flames and the words: "Happy Holidays from the Satanic Temple." According to police, Hemeryck said she was "sorry and had to take down the Satanic display," but officers stopped her. Hemeryck was placed under arrest and charged with criminal mischief, noted the Tallahassee Democrat. 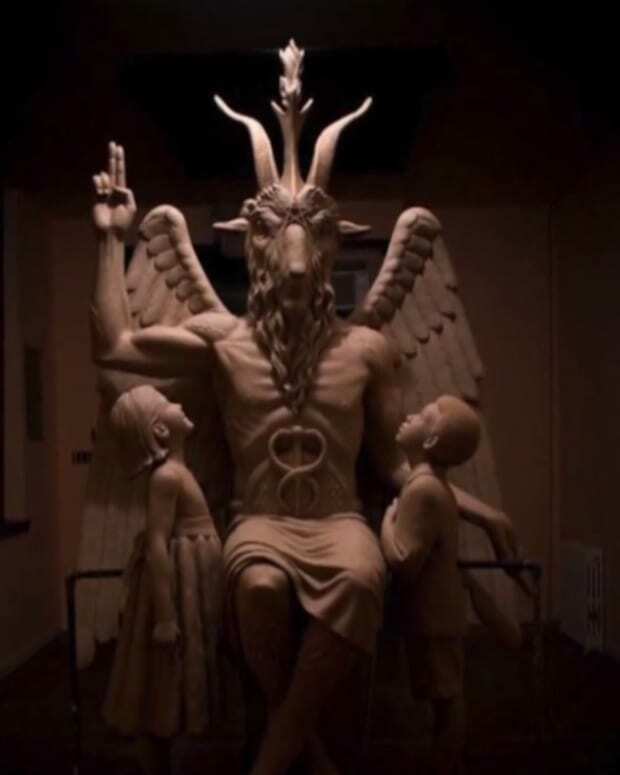 Americans United for Separation of Church and State fought for the right of the satirical atheist group to place their display in the capitol because other religious groups are allowed to do so. "This act of mindless vandalism should be condemned by all decent people and all those who support true freedom of religion. 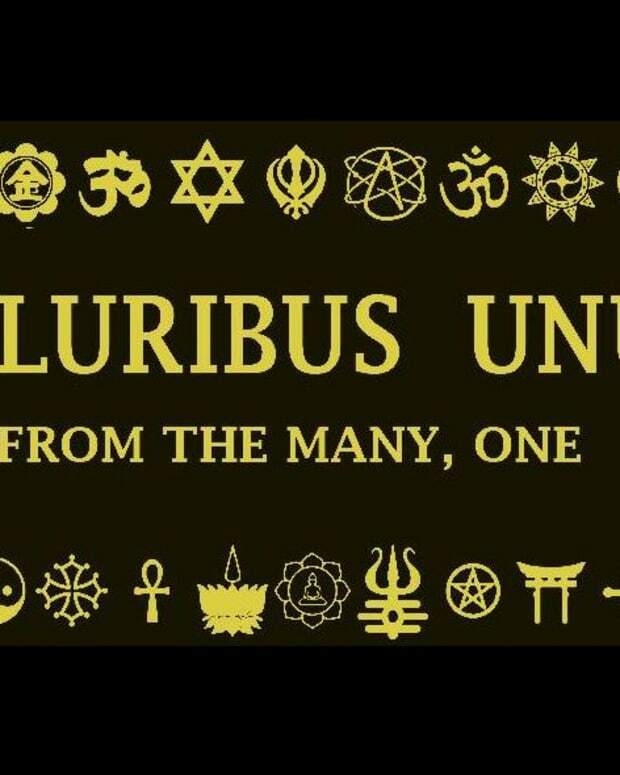 It&apos;s important to remember that free speech in an open forum is for all groups, even those whose message some deem controversial or unpopular," the Americans United for Separation of Church and State said in a statement. "It&apos;s just wrong, when you remove baby Jesus two days before Christmas and put Satan in his place? That just can&apos;t happen. 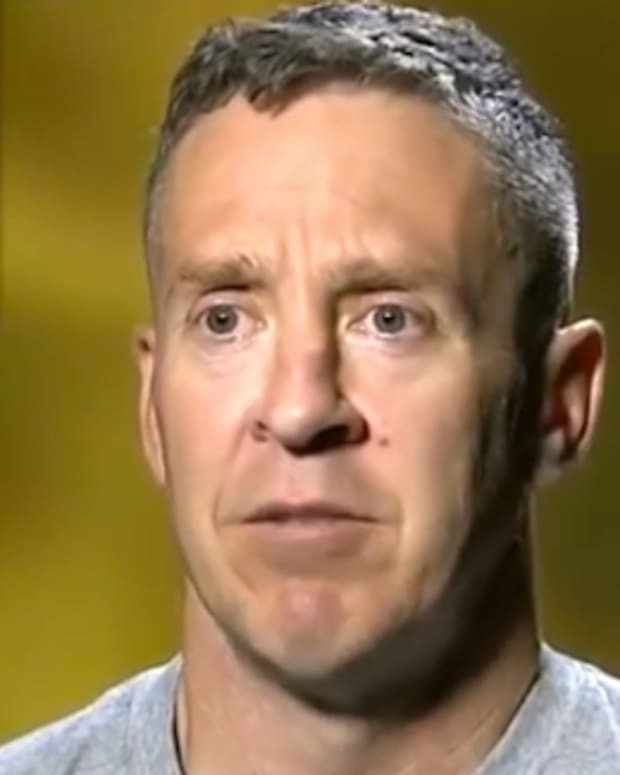 I couldn&apos;t allow it to happen," said Hemeryck, reports the Associated Press. 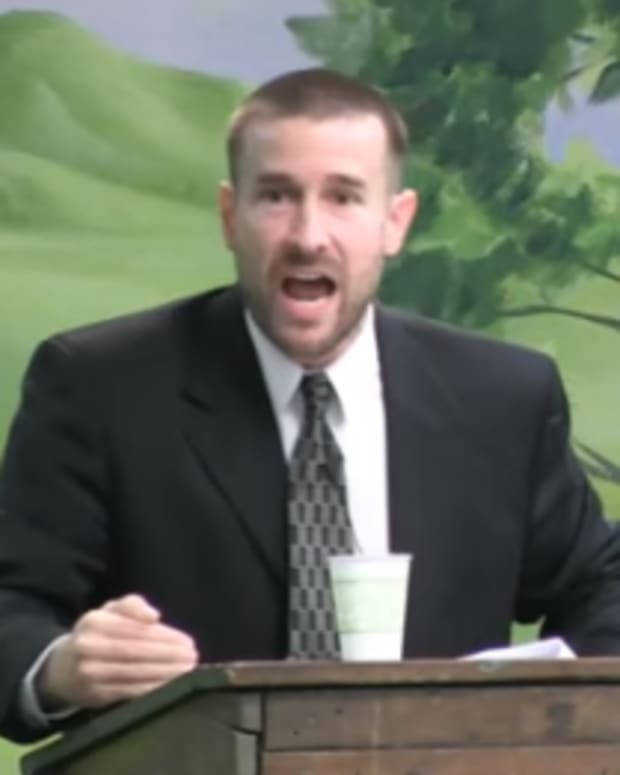 "I was there at the right time and the right moment and I needed to take a stand against Satan." "I just yanked that little devil off the fishing line," added Hemeryck. "I should have just done a better job and finished it off for good." 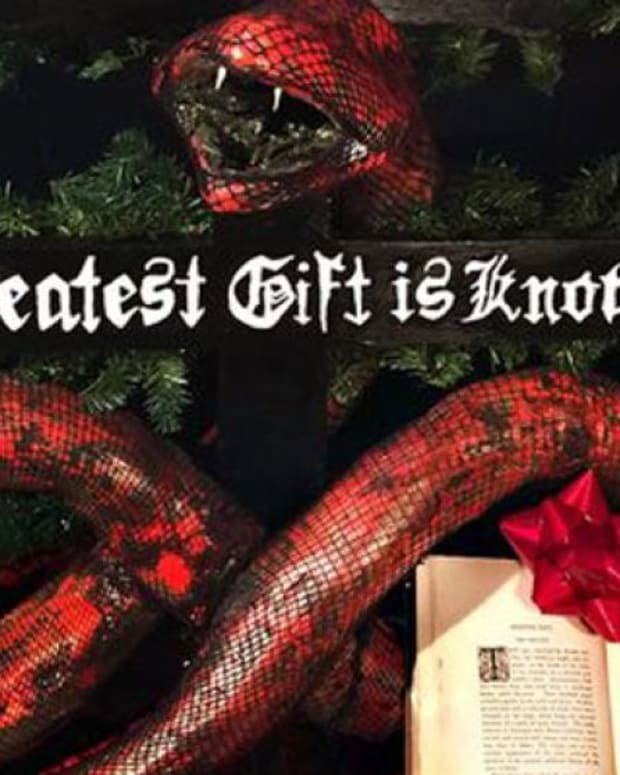 "I&apos;m actually very sad that she felt motivated to do that," said Pam Olsen, who organized the traditional Christian manger display. "I do not like the display. I think it&apos;s rude and it&apos;s sad that he put it up to protest the nativity that means so much to millions of people, however I don&apos;t think anyone should ever vandalize anything. Free speech is free speech whether we like it or not."